Dan Waters is a partner in the Firm’s Business Department. Mr. Waters’ practice focuses in the areas of corporate governance, commercial and real estate transactions, estate planning and business succession planning. Dan regularly advises closely-held businesses and their owners on complex operational and enterprise ownership matters. Mr. 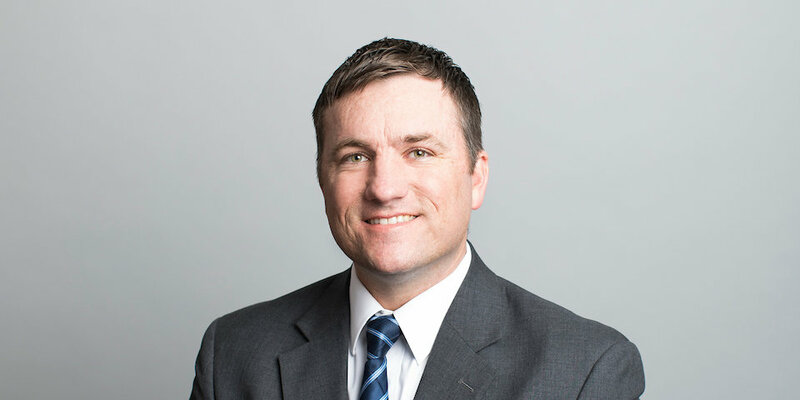 Waters is a member of the Omaha Estate Planning Council, is a regular speaker at local seminars, including corporate governance and estate planning, and is an active member on the boards of local charitable organizations. Dan spends his time away from work with his wife and four young kids. He also enjoys being outside and playing sports. Counseled clients in their respective purchase or sale of real estate, investments and interests in closely-held enterprises. Counseled closely-held enterprises and their owners through various disputes. Mr. Waters received his bachelor’s degree in Finance from Marquette University. He received his law degree from Creighton University School of Law. Mr. Waters is admitted to practice in the State and Federal Court in Nebraska, Iowa State Courts and the United States Tax Court. Nebraska State Bar Association, the Iowa Bar Association and the Omaha Bar Association.